Building Information Modelling (BIM) processes have helped countless firms in diverse industries operate more productively, produce higher-quality work, attract more talent and win new business. With a rising number of government and commercial organisations mandating BIM, now is the time to consider implementing BIM at your firm. Find out how Hill is embracing BIM to boost productivity and reduce waste at the New Union Wharf development in London. Balfour Beatty uses Autodesk BIM 360 to transform London’s former Olympic Stadium into a new world-class venue. Cundall implements a ‘BIM first’ strategy to deliver innovation in datacentre design, with a focus on producing technically brilliant engineering designs. 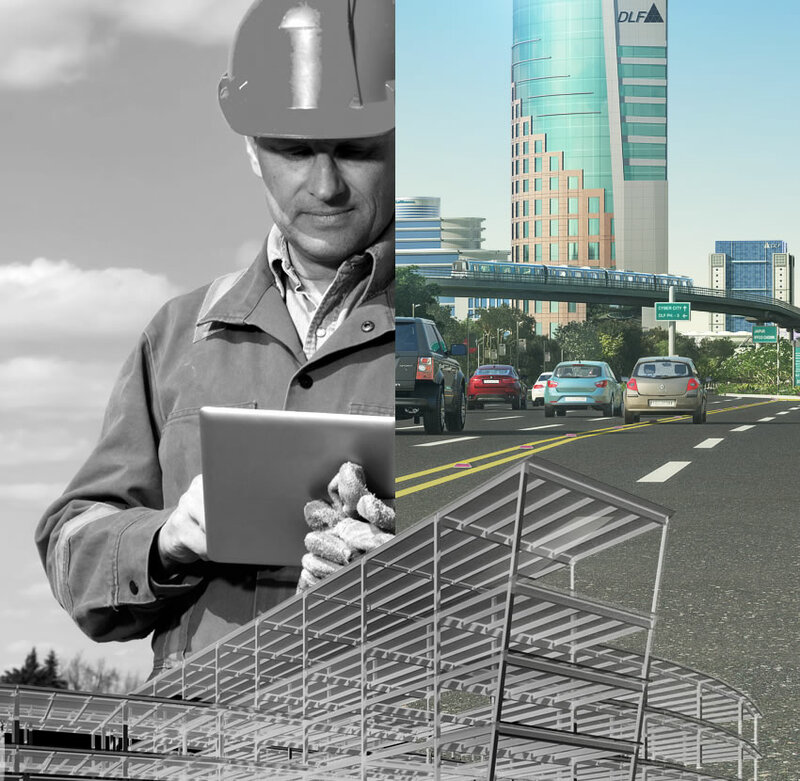 Stay up to date with industry data and research that demonstrate the benefits of BIM across the lifecycle of building and infrastructure projects. Explore the causes of the productivity gap in the global construction industry and the tools and strategies to overcome it. Governments worldwide are mandating or recommending BIM, recognising its value for helping to deliver projects successfully. The UK BIM mandate was introduced as a requirement for centrally funded public construction projects in England on April 4th 2016. - What is BIM Level 2?